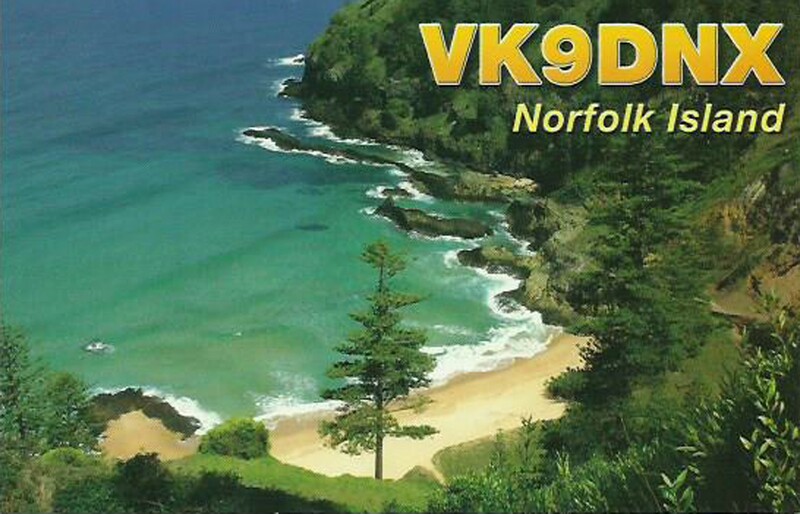 I was born into this world in 1965, and started playing with electronics and radios in the early 1980’s. 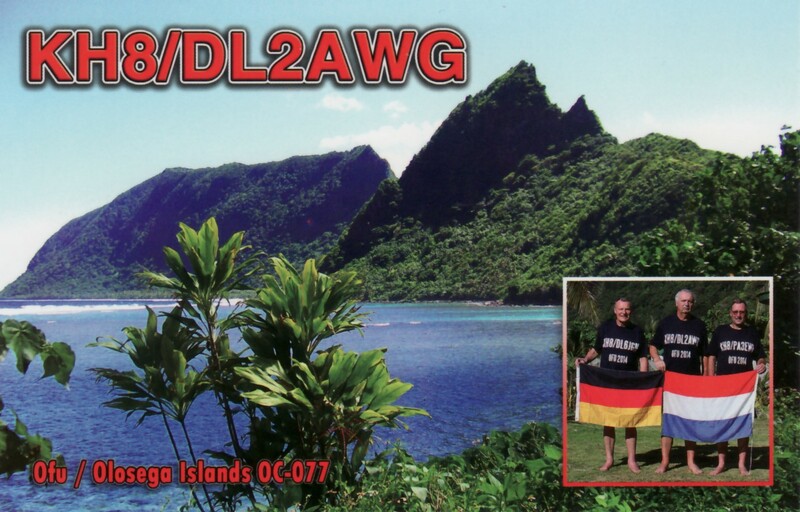 I was licensed in 1986 as LB8DC. 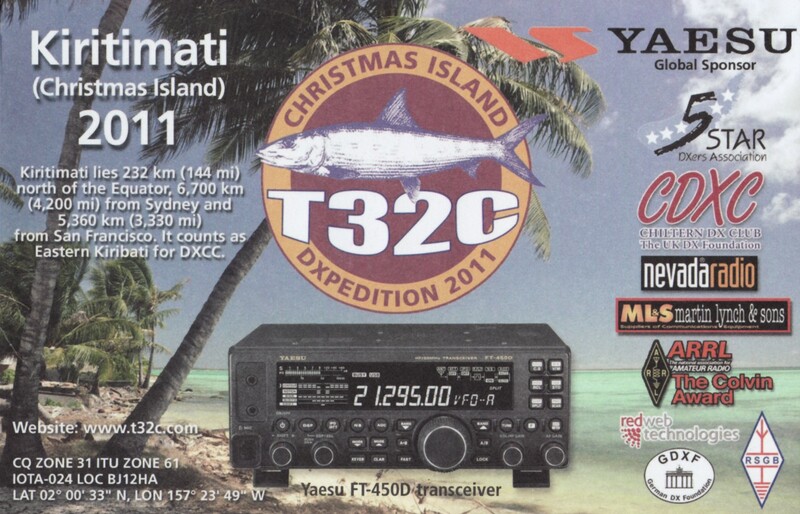 At that time, this was a novice license and I was limited to use 15w output and only CW. 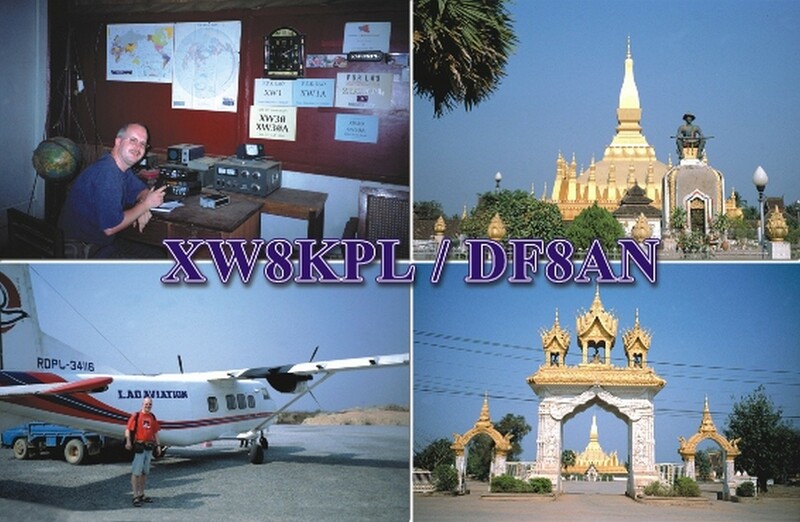 Soon I upgraded my license to a full license and got the callsign LA9DFA with higher privileges. Since then the licensing rules have changed in Norway, and in December 2015 I took back my old callsign and are now licensed as LB8DC again. 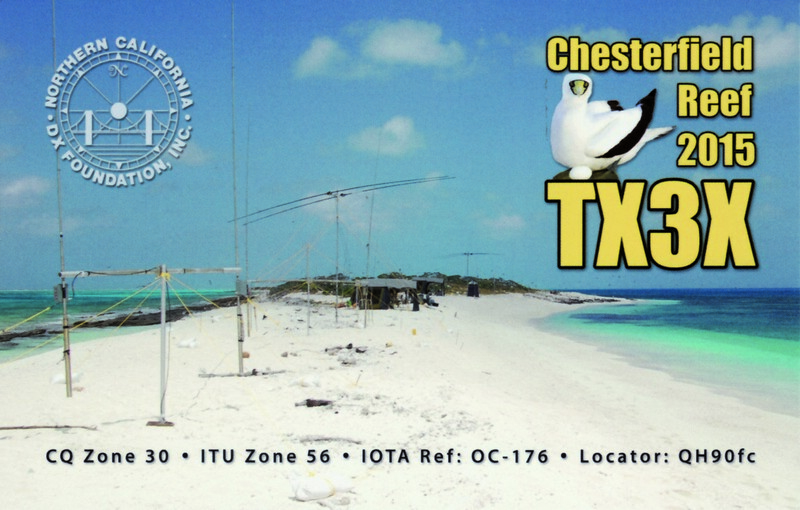 I enjoy contesting and DX hunting and can often be heard in contests and pileups. 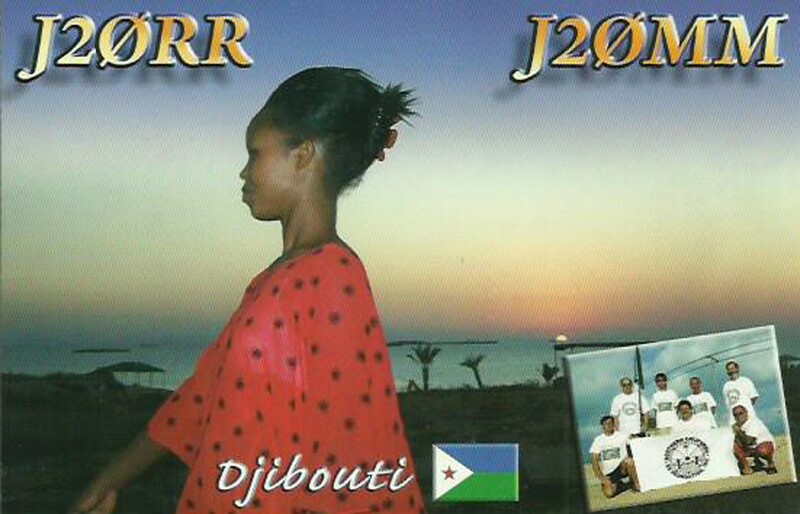 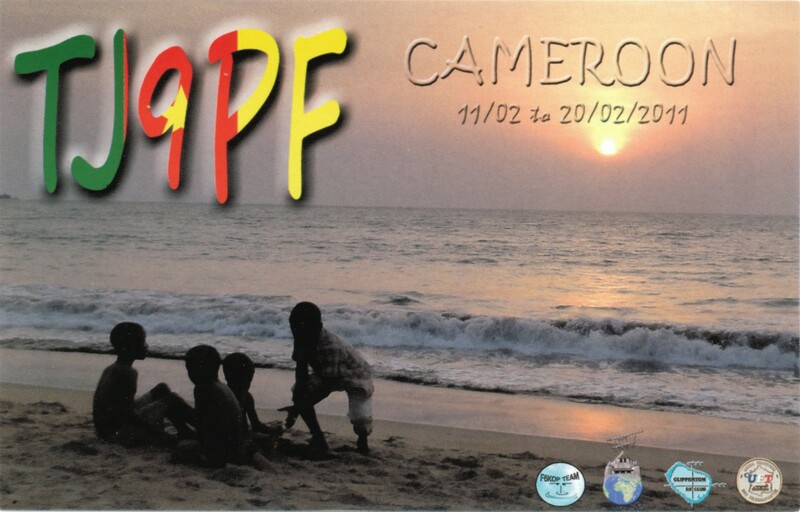 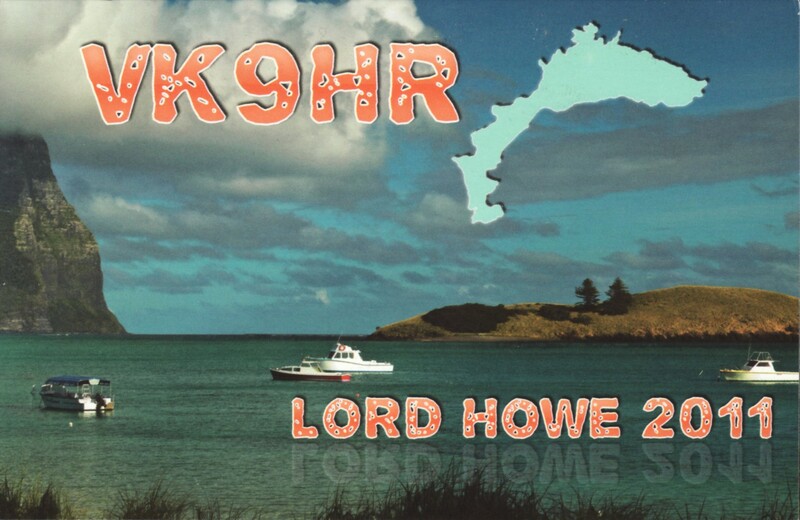 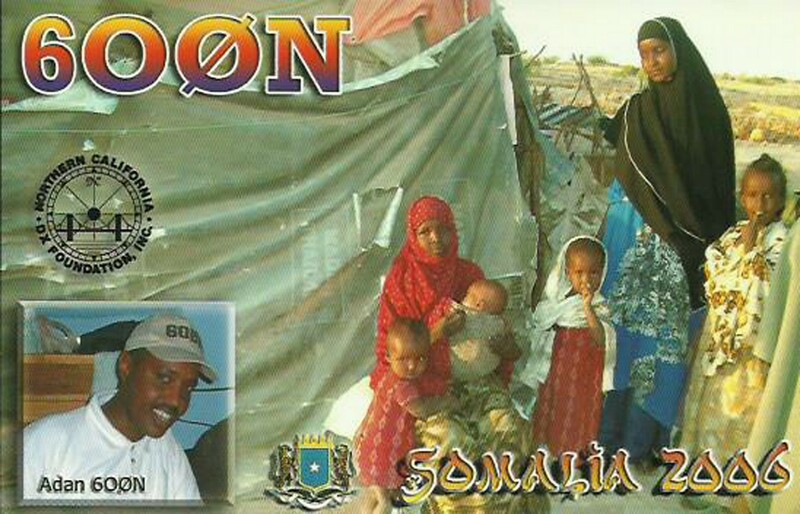 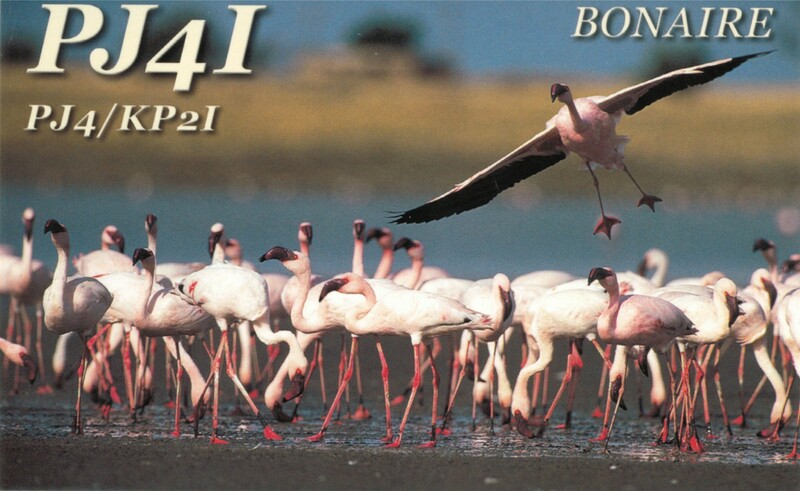 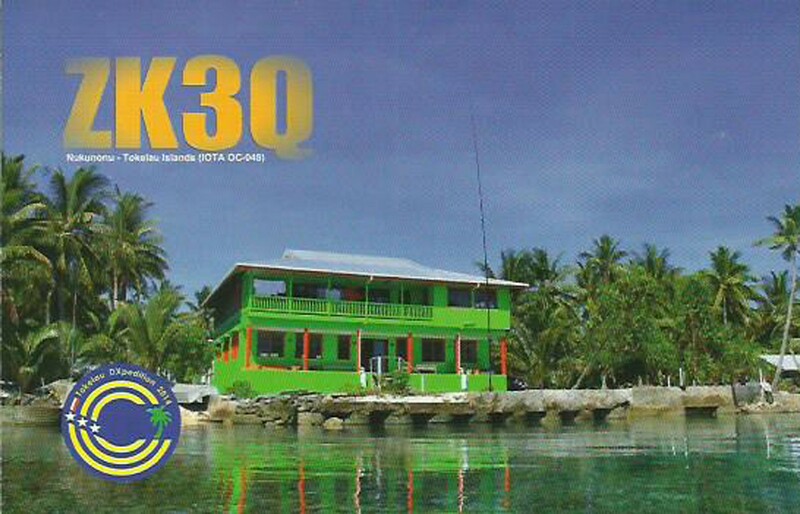 I am now on DXCC Honor Roll, but has a few left to get to Honor Roll no.1. 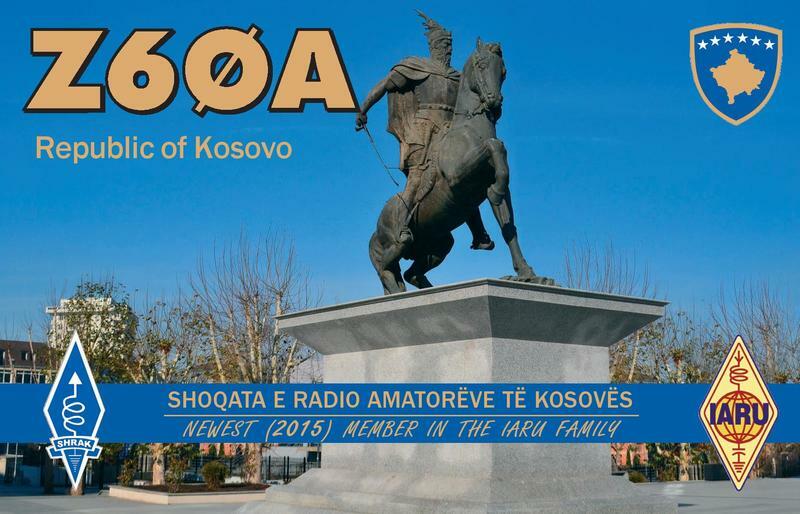 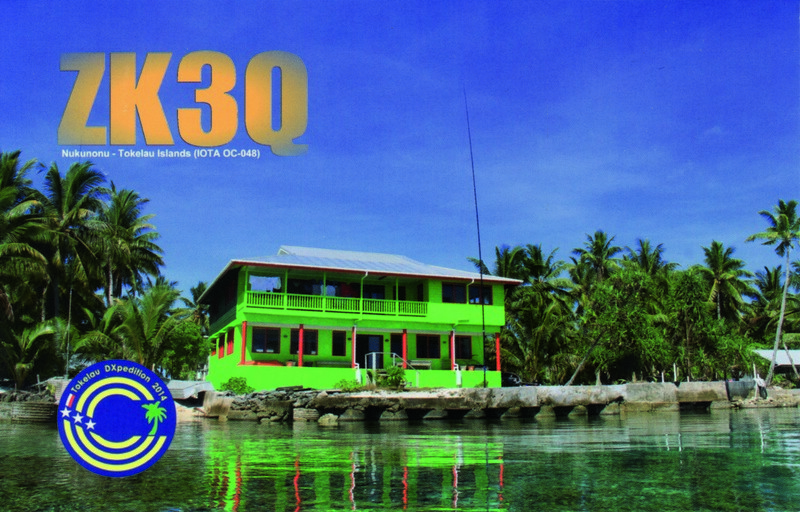 I have just passed the 2500 mark for the DXCC-Challenge. 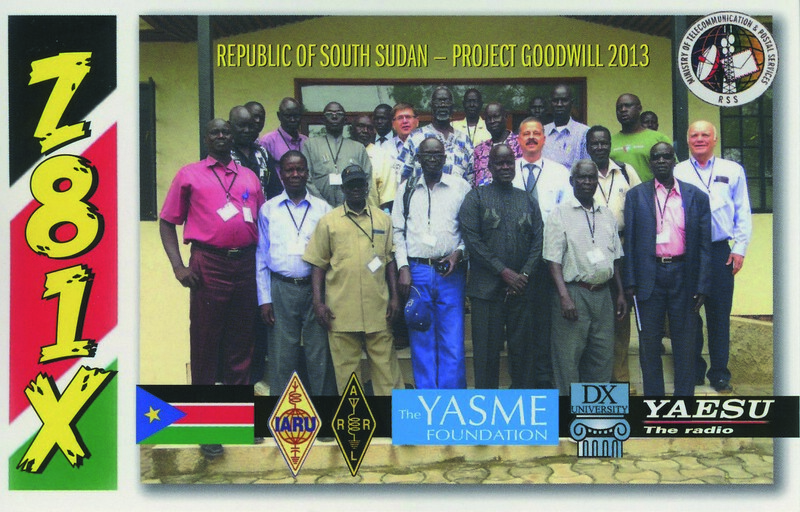 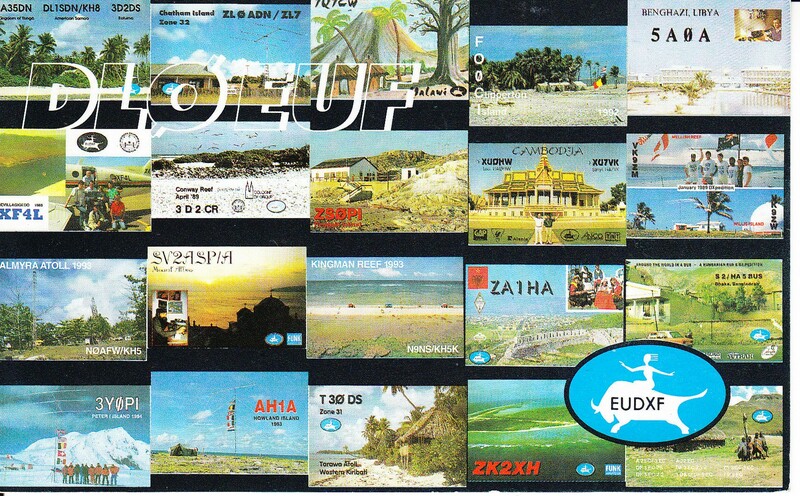 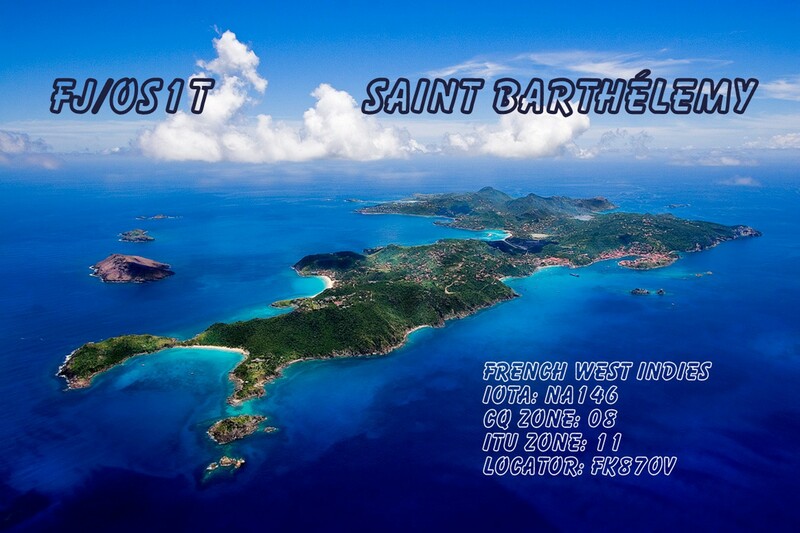 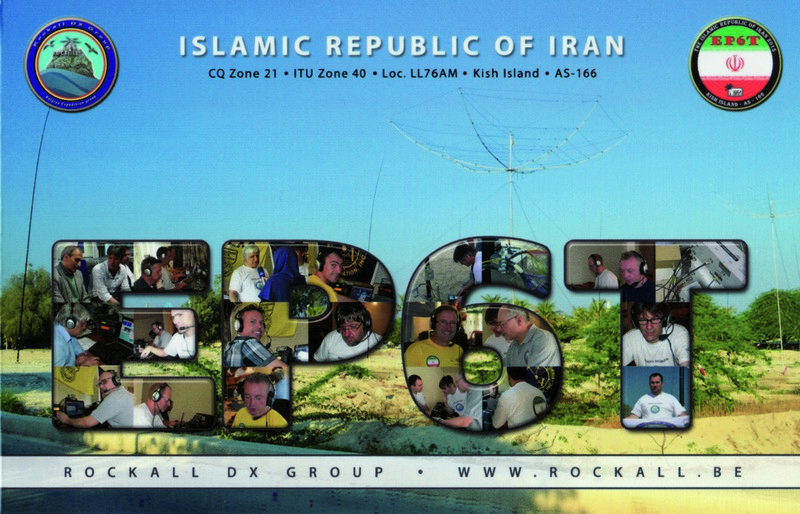 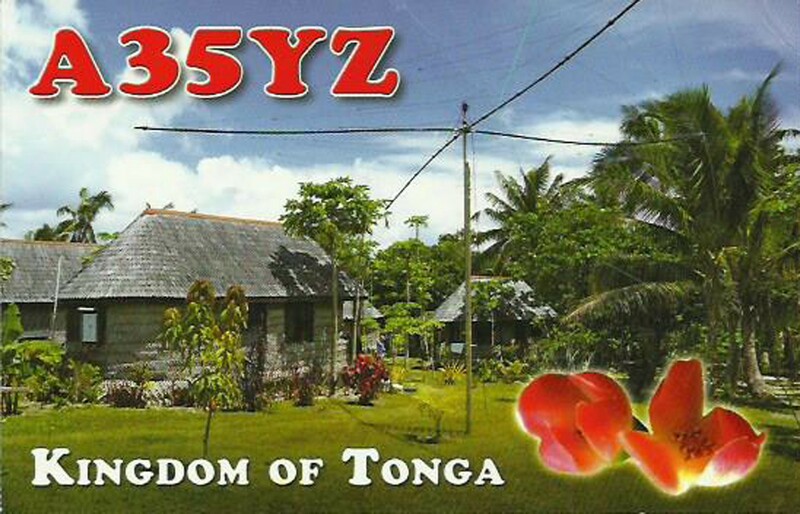 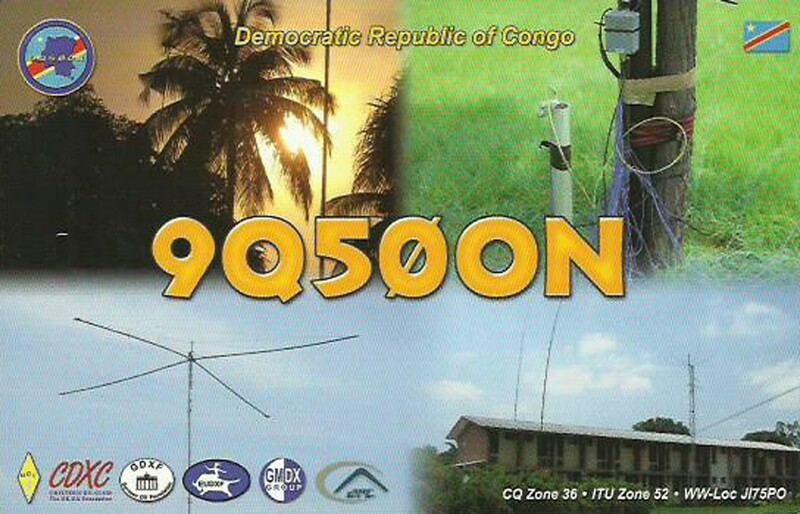 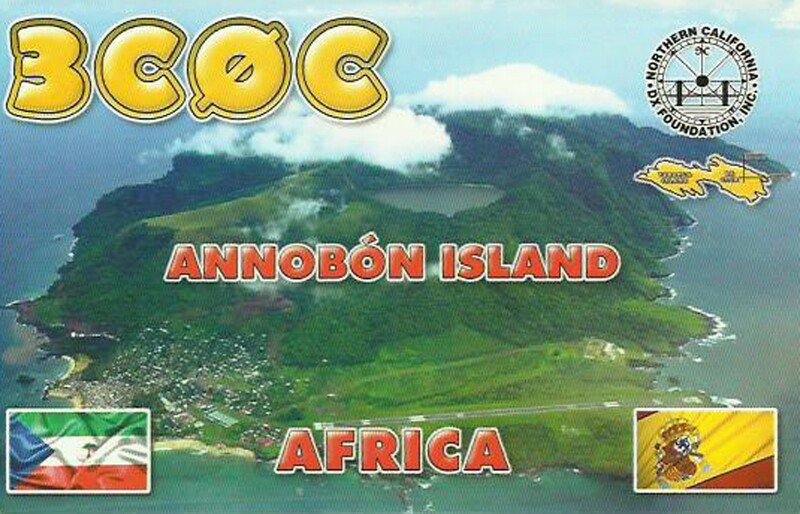 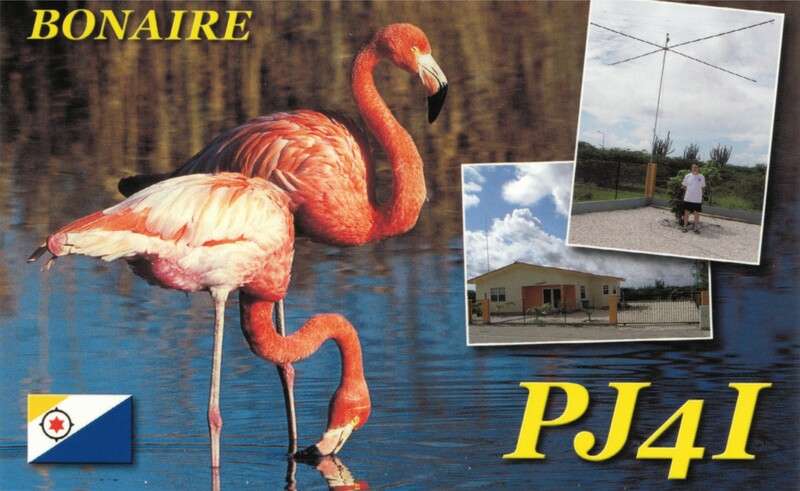 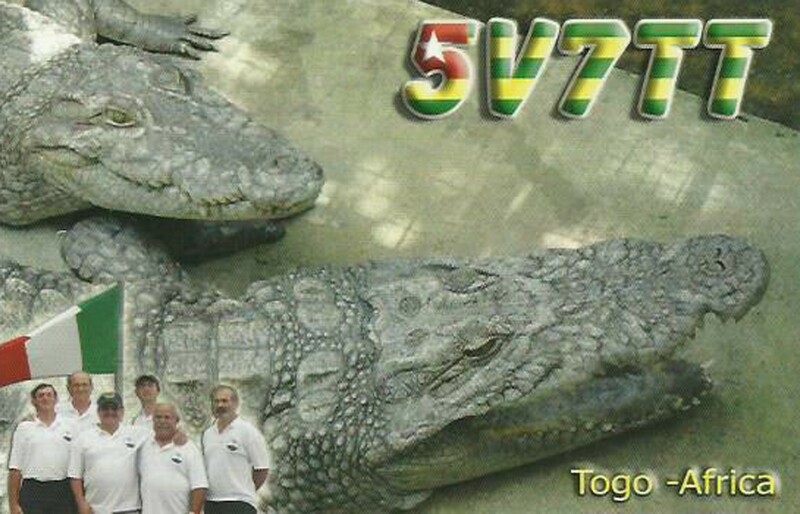 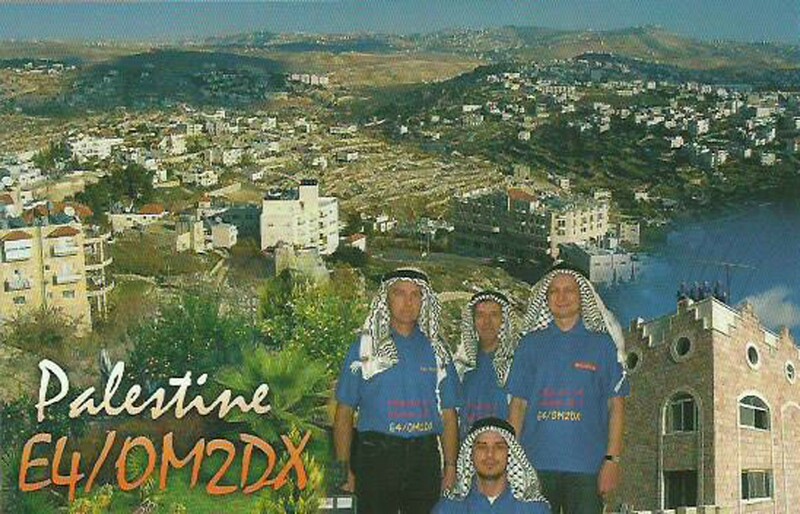 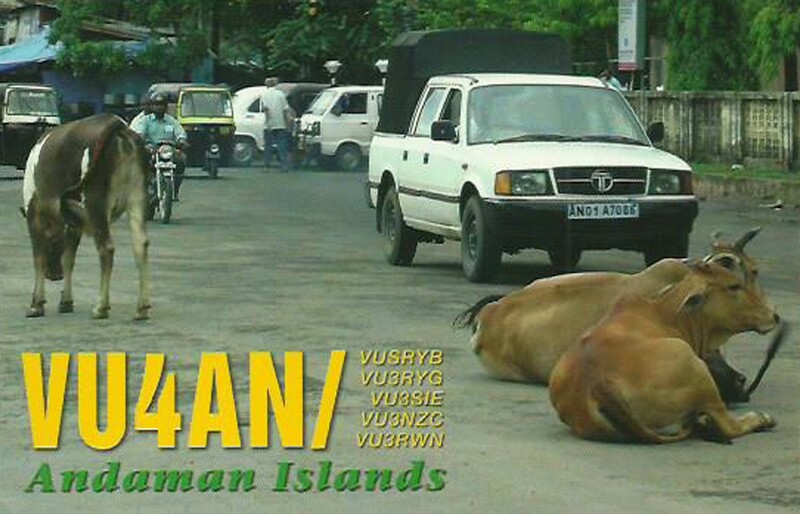 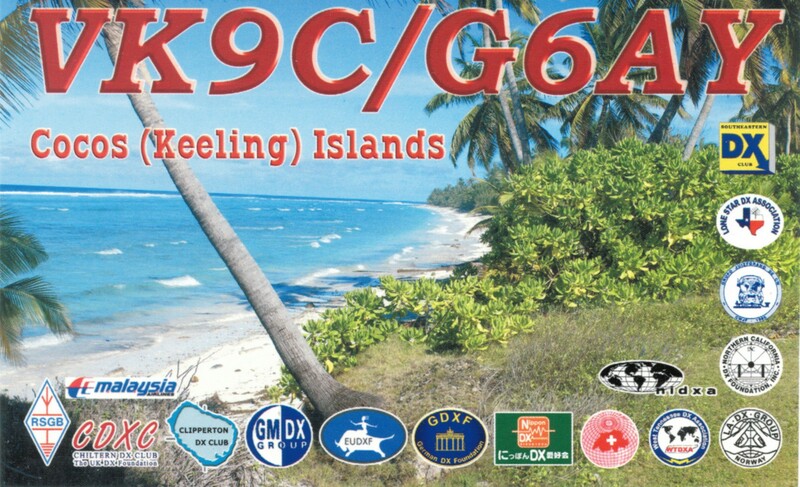 Worked 9BDXCC and are 2 DXCC’s away from DXCC on 6m. 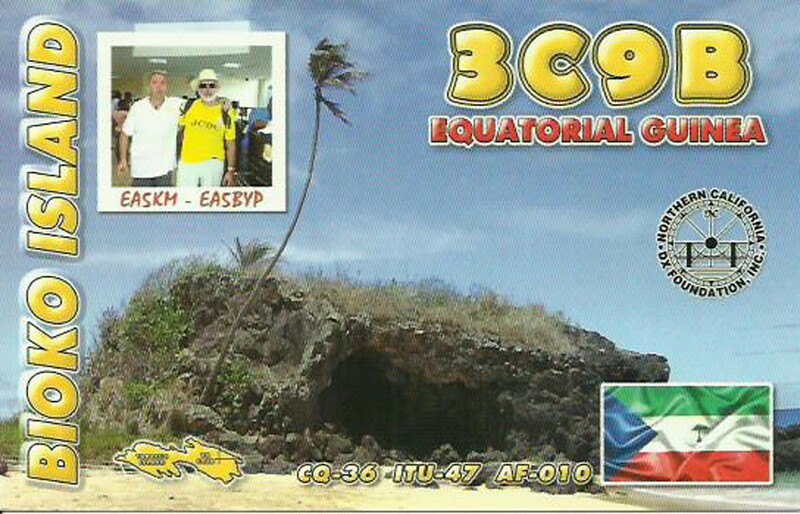 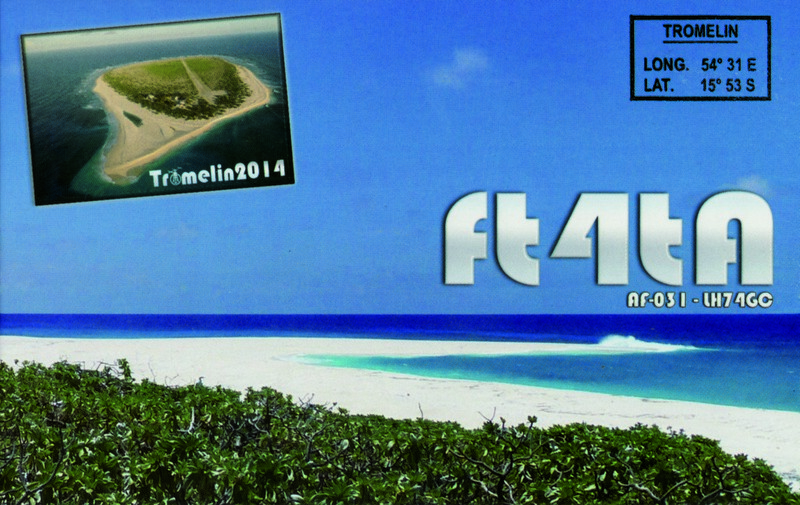 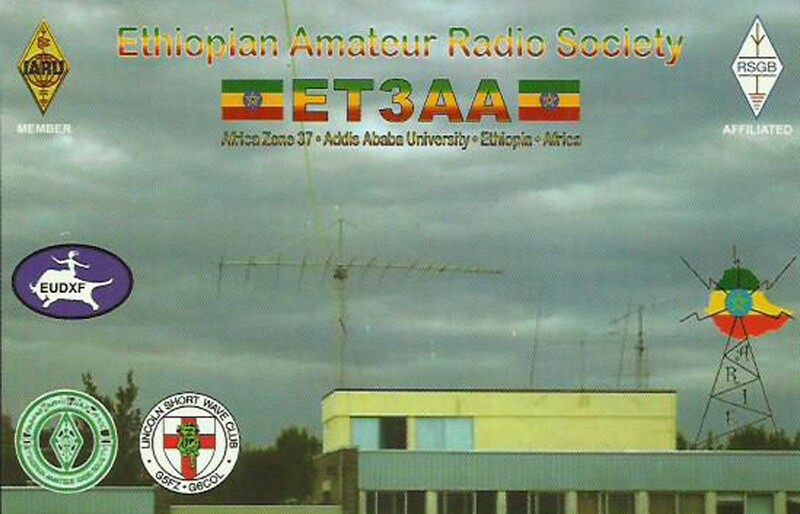 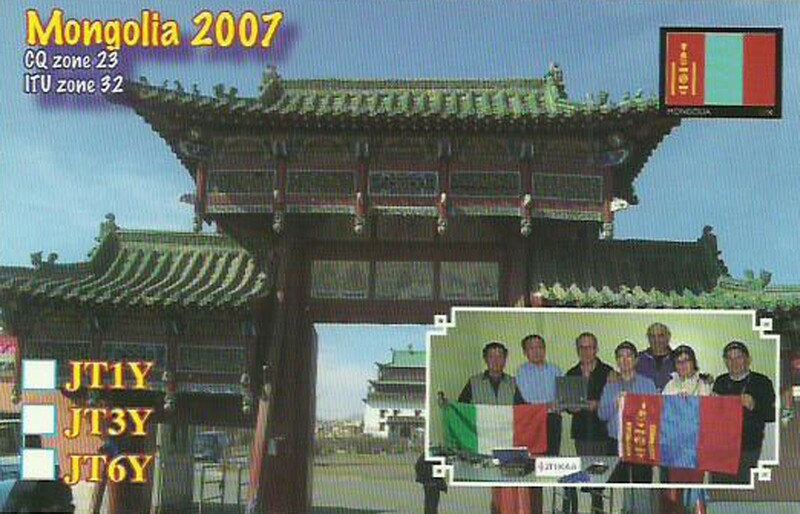 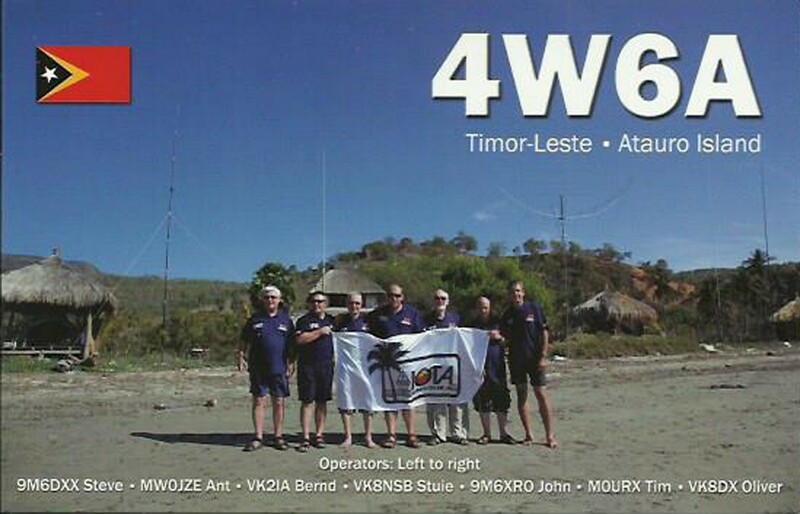 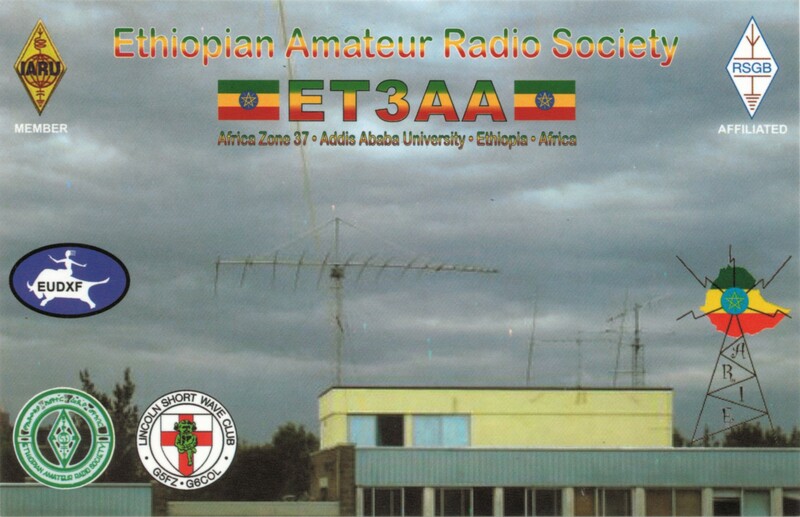 In contests I operates as LA3C, LN3C and in 2014 I used LI3C earning many awards in contests. 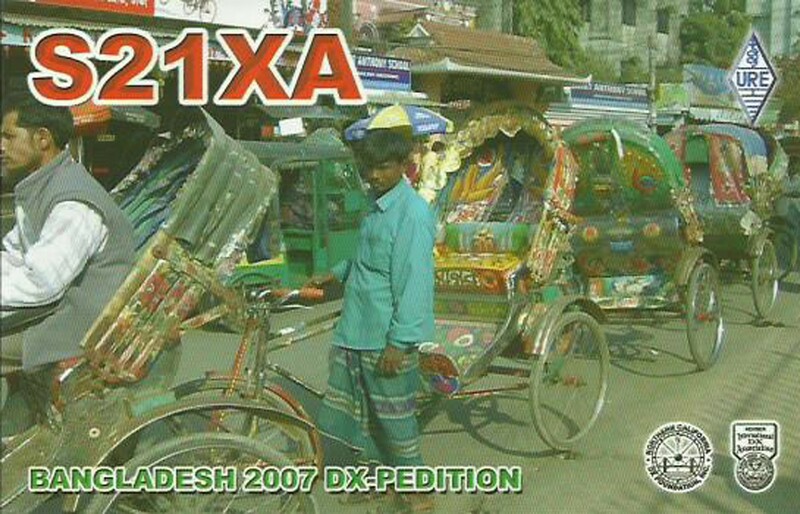 I am member of LADXG and EUDXF. 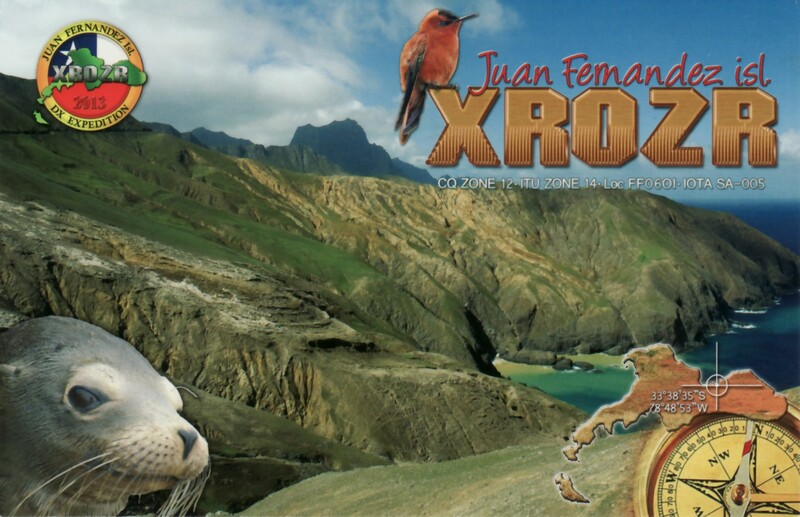 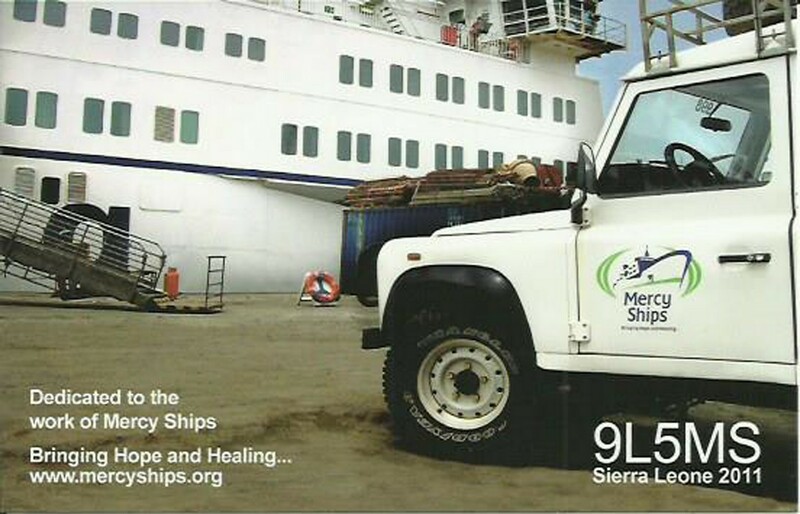 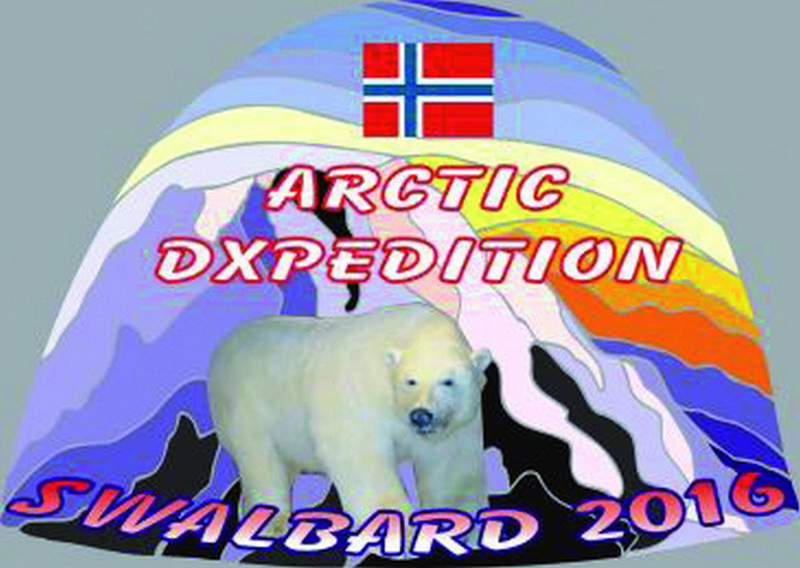 I have been operating from Svalbard as JW9DFA 3 times (1993/2006/2011), and I have been a member of the QLF DX-team operating as OJ0LA from Market Reef in 2006. 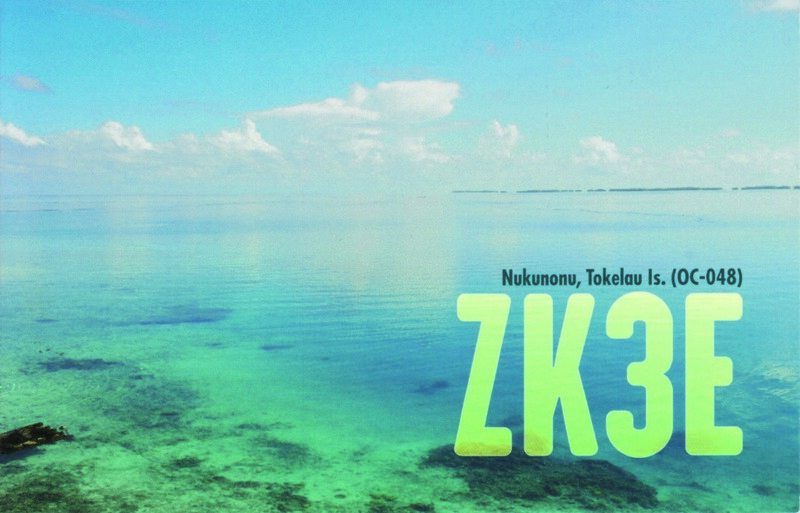 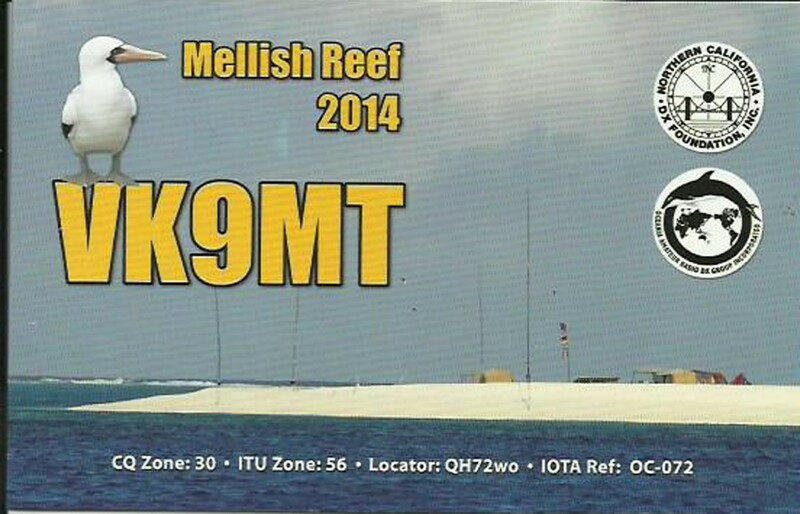 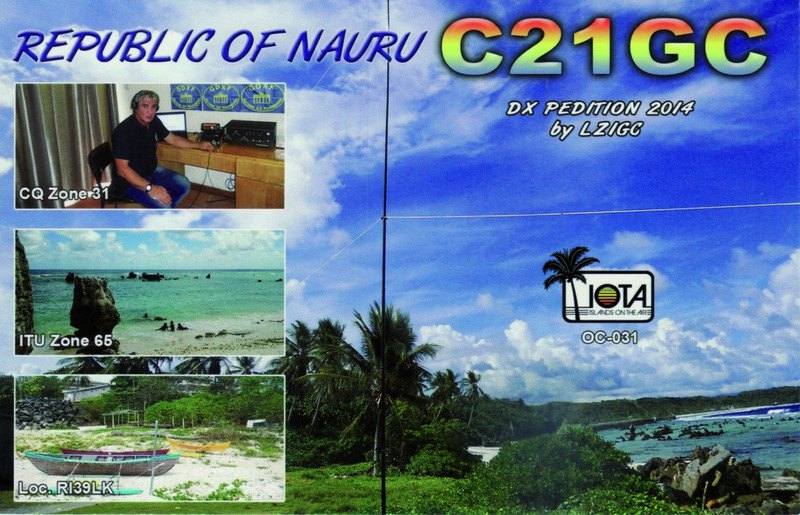 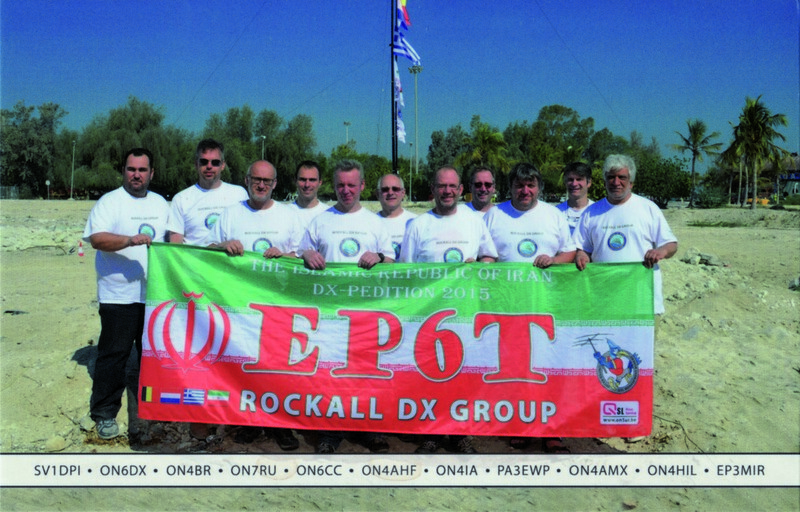 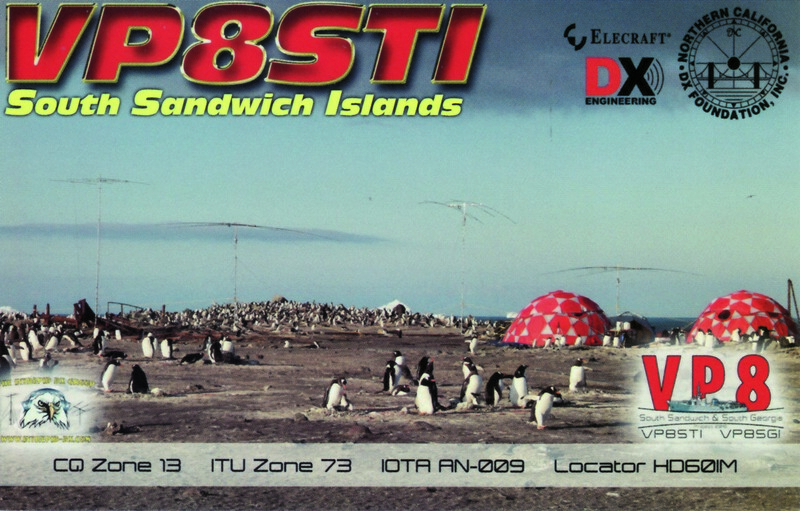 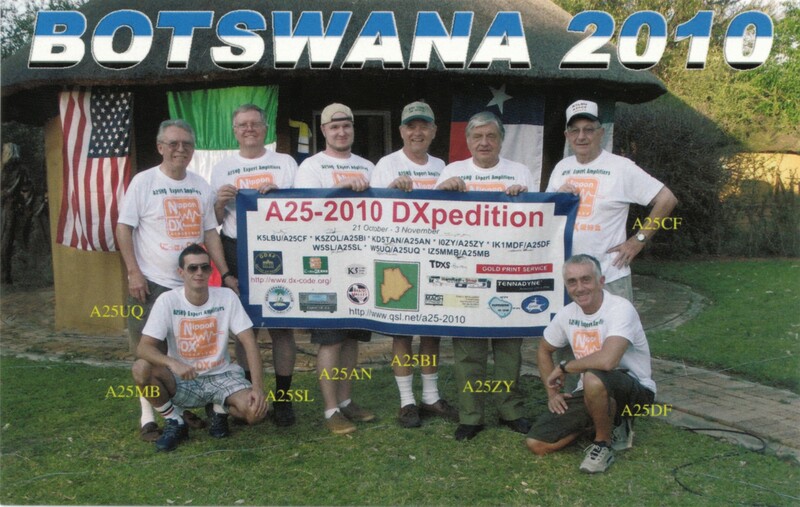 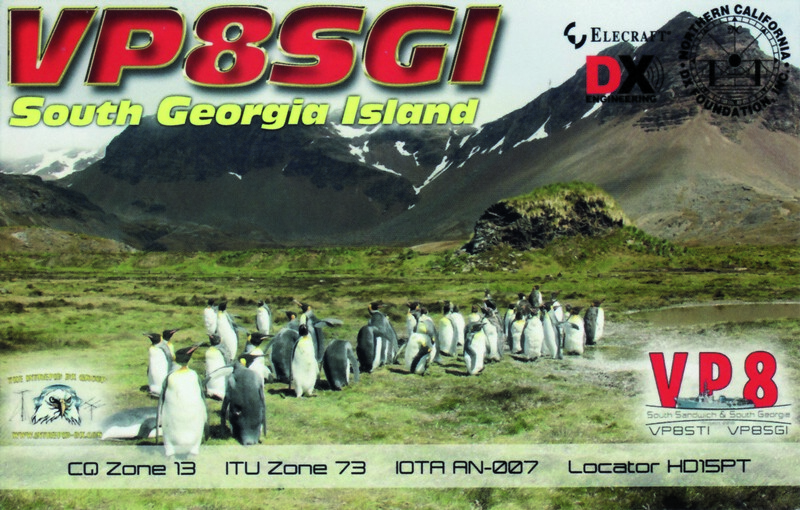 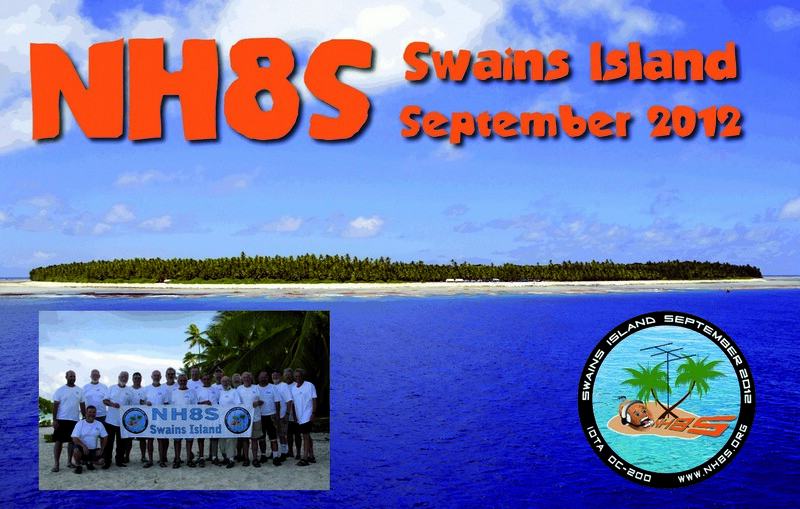 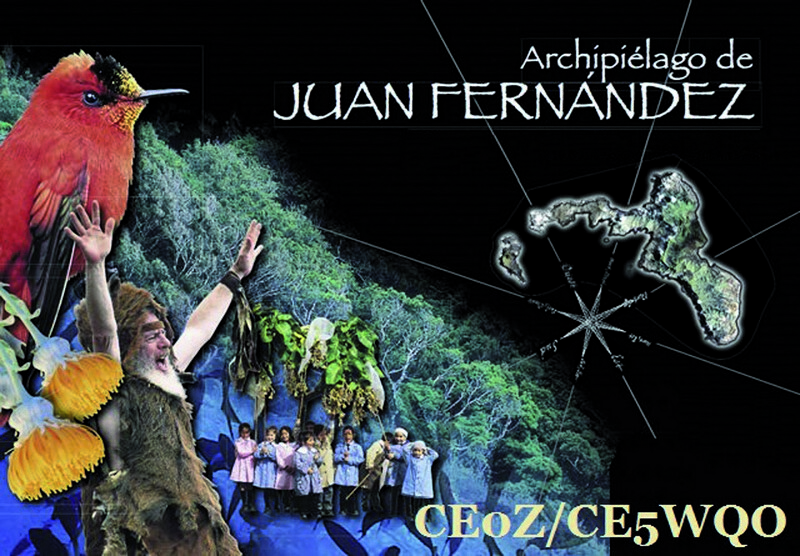 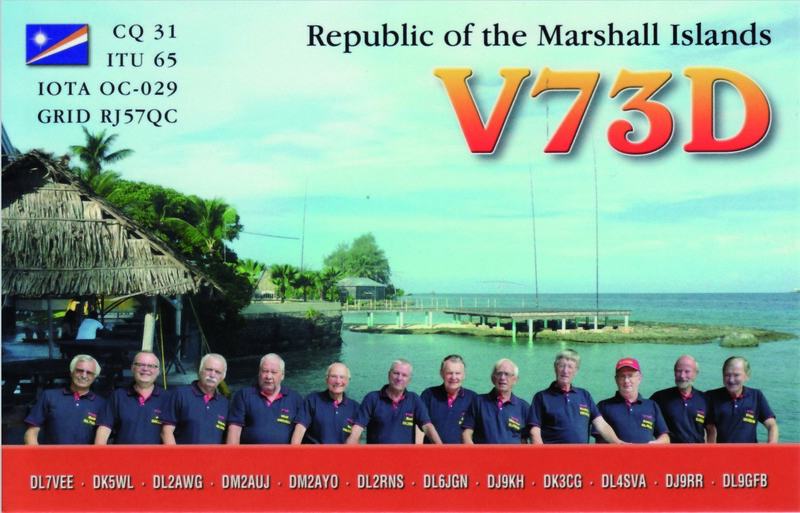 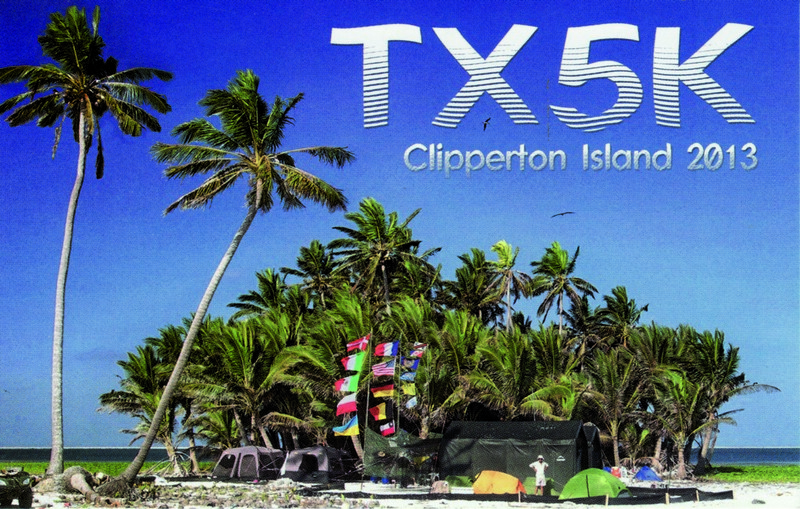 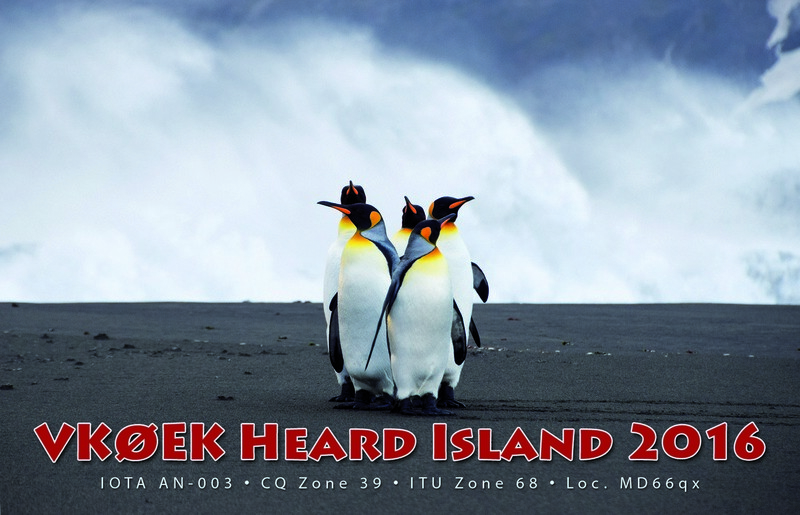 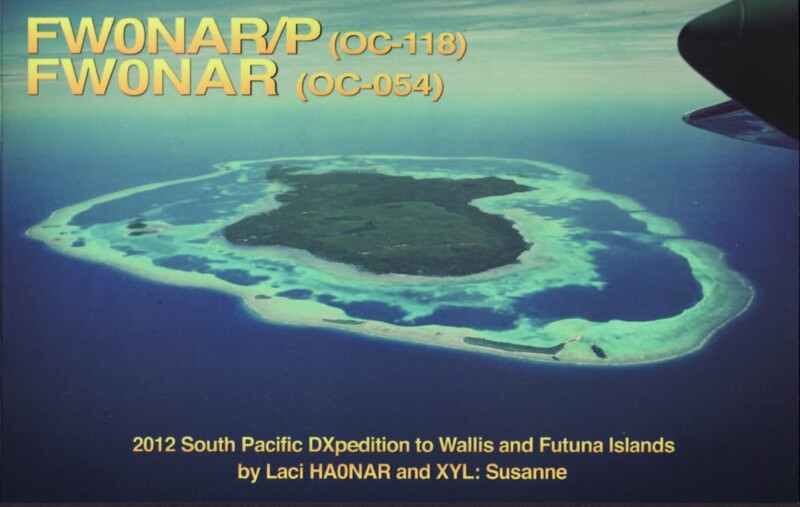 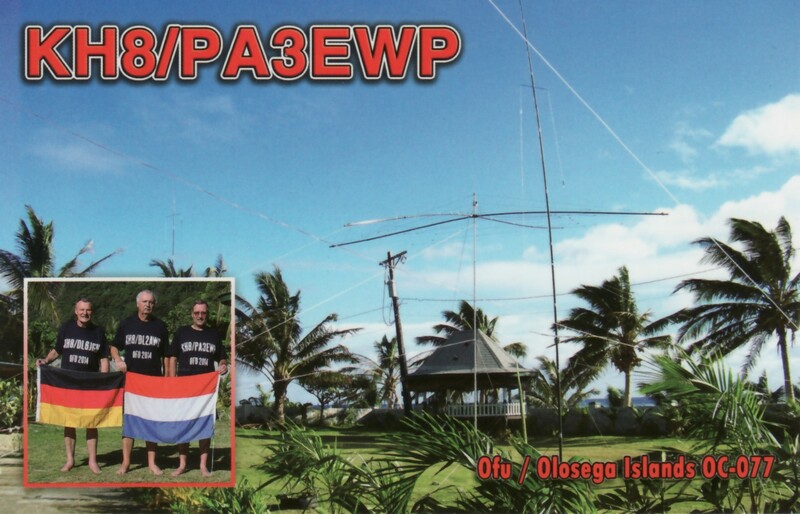 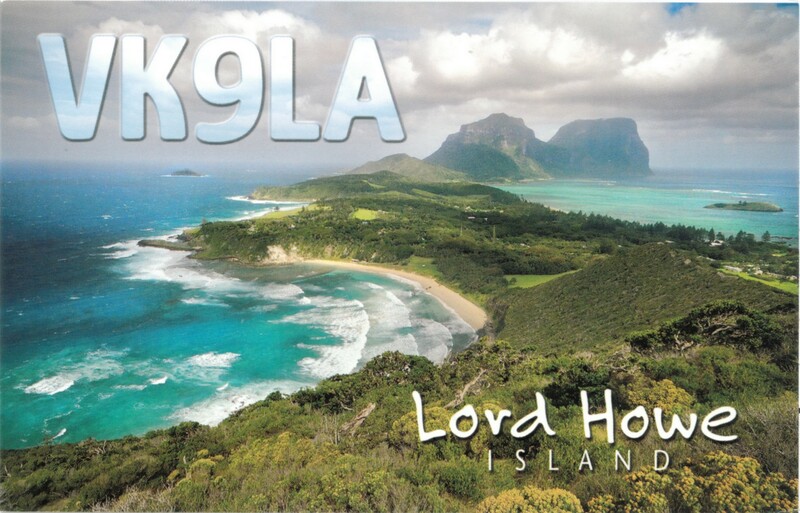 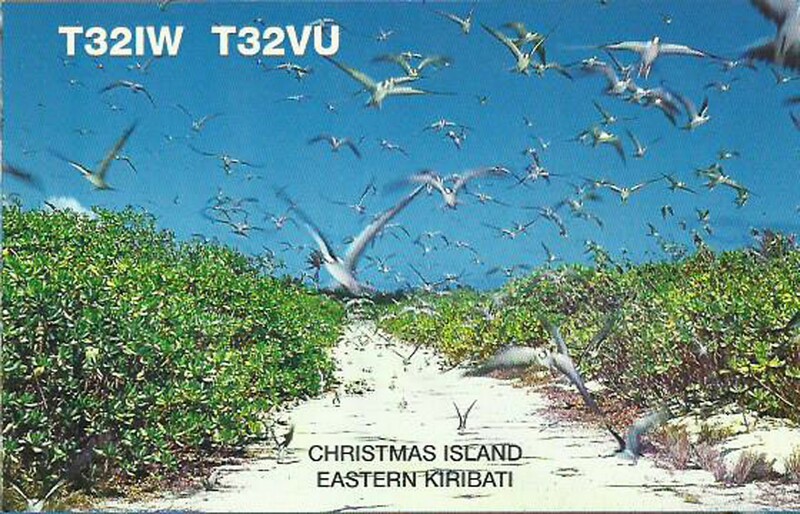 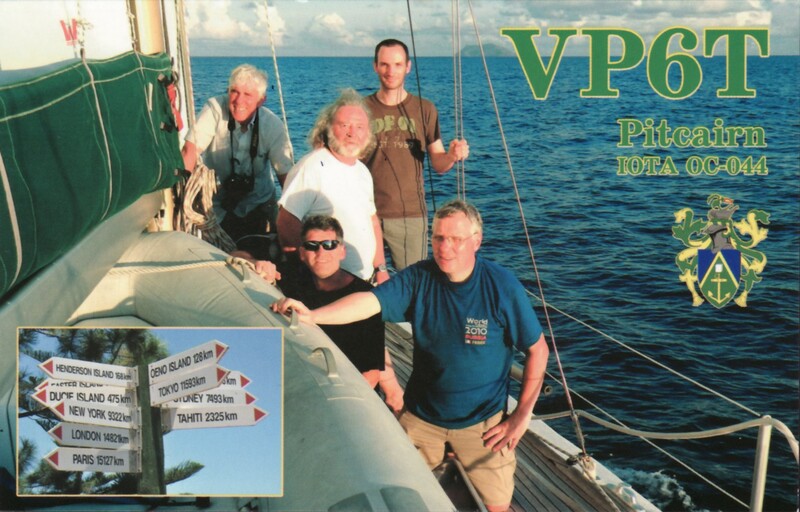 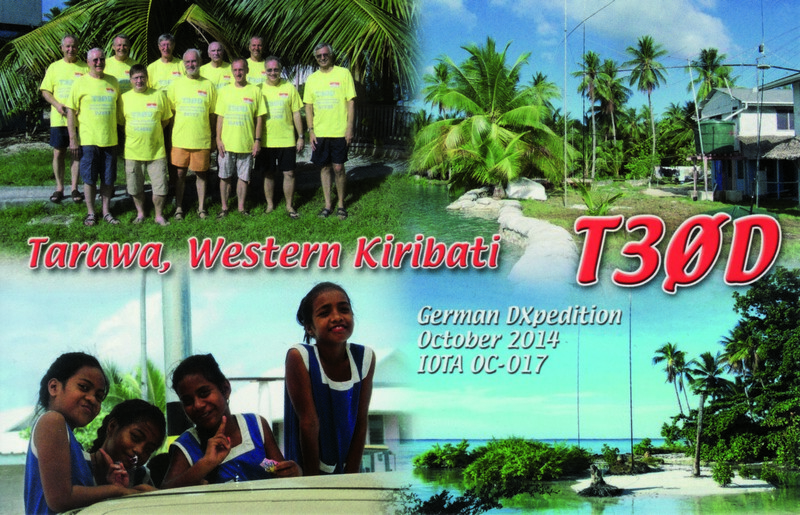 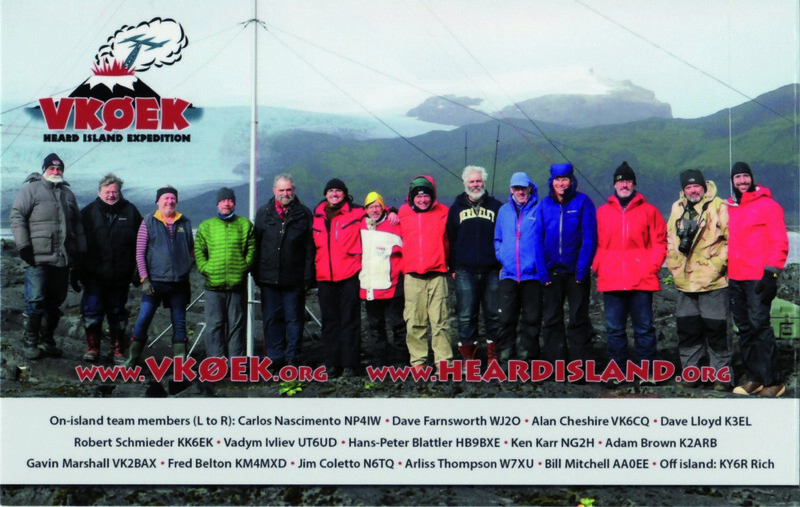 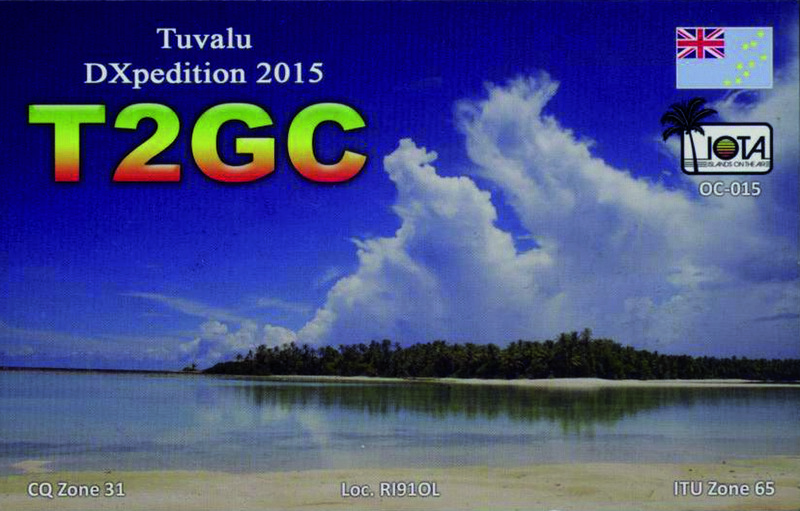 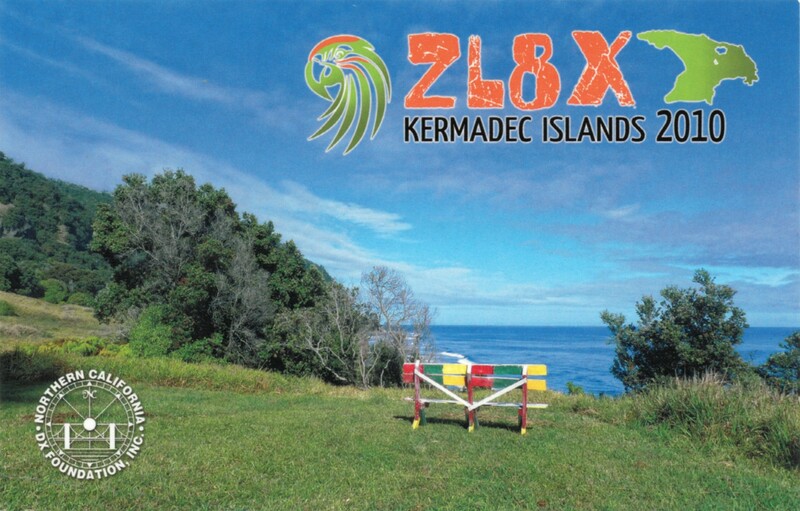 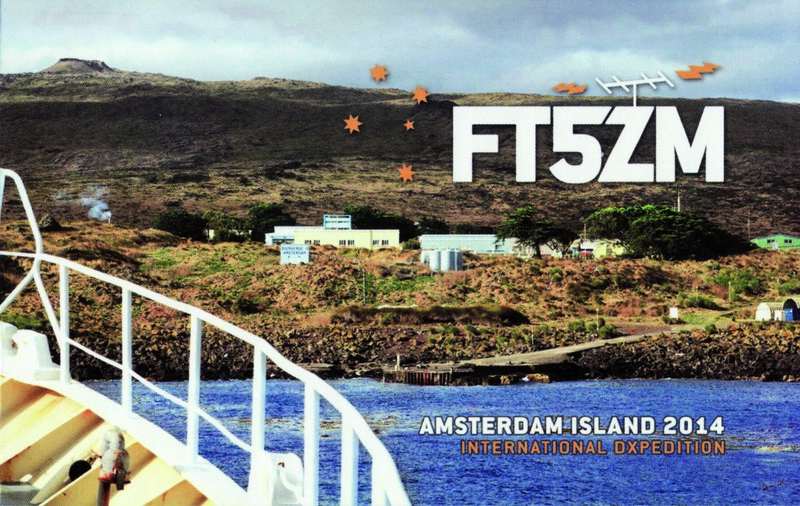 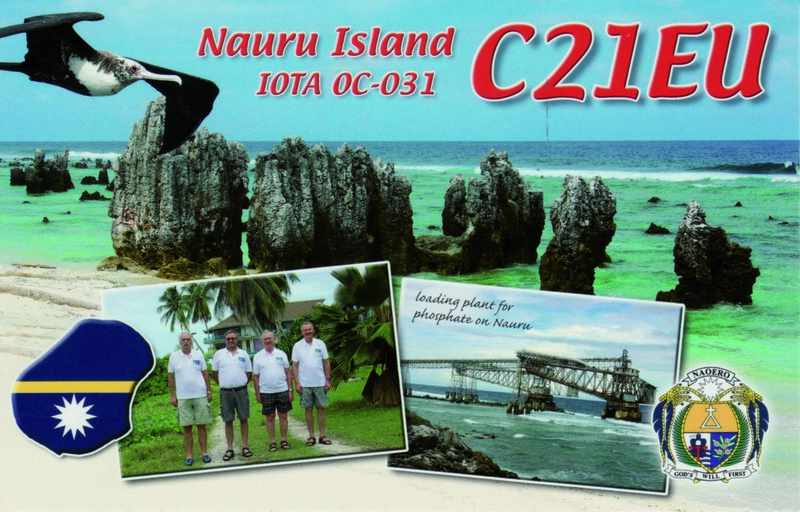 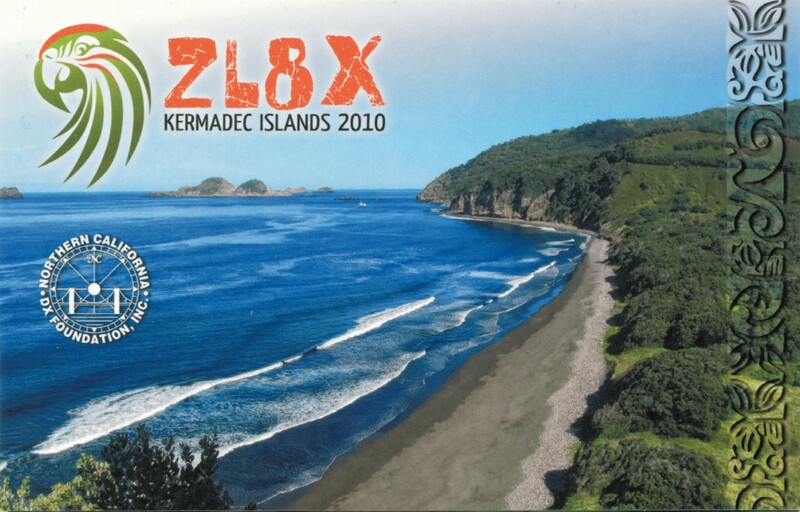 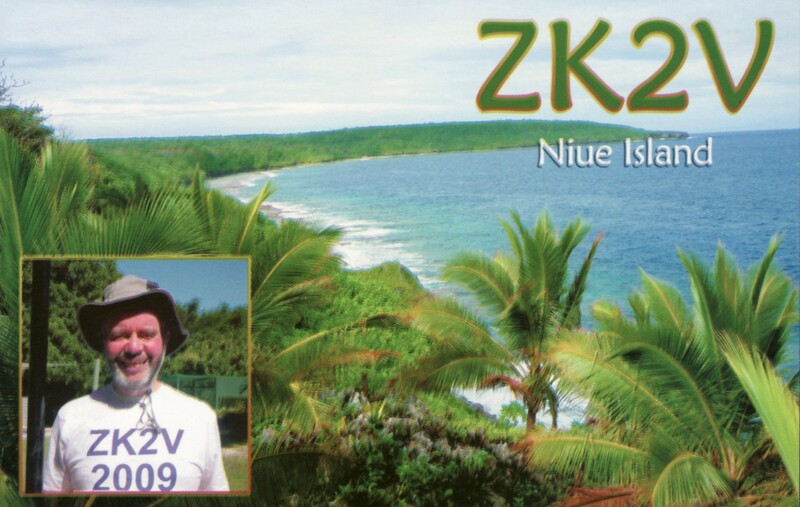 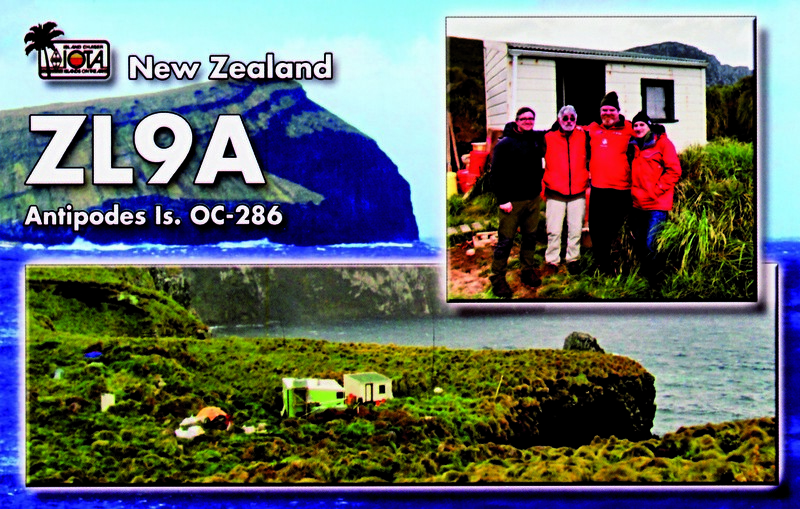 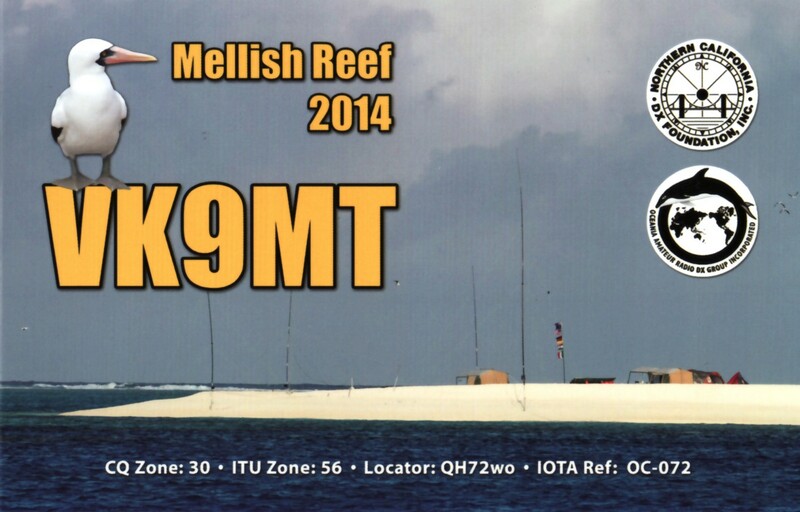 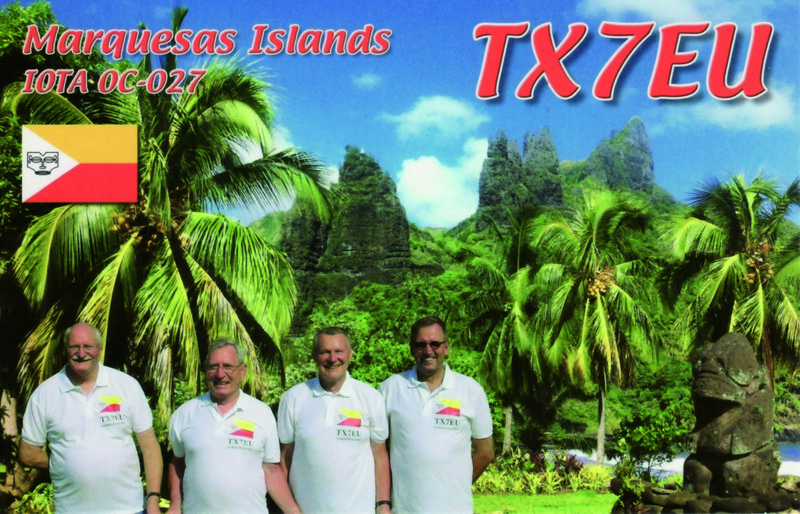 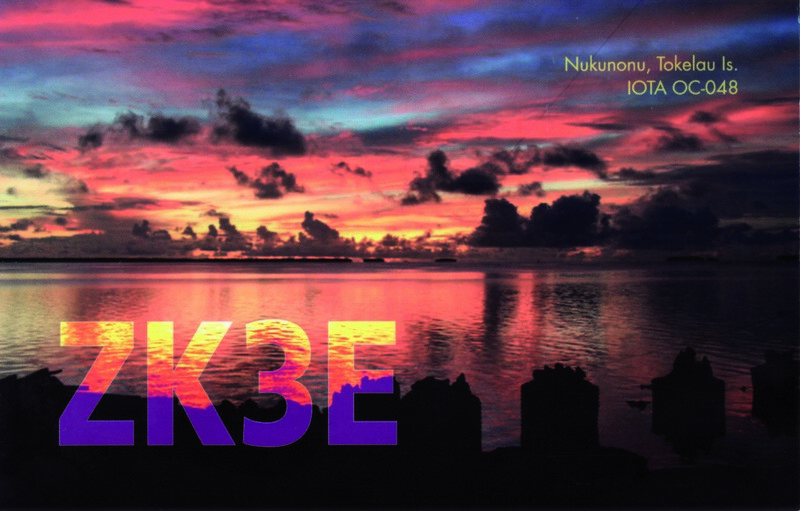 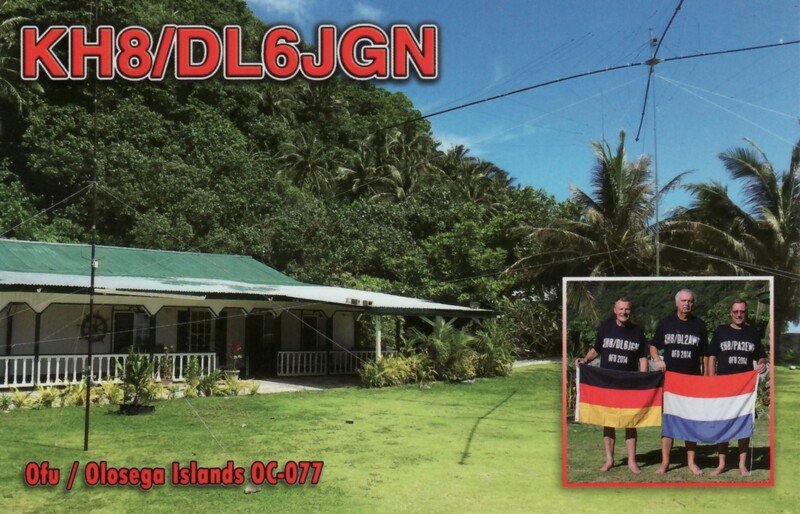 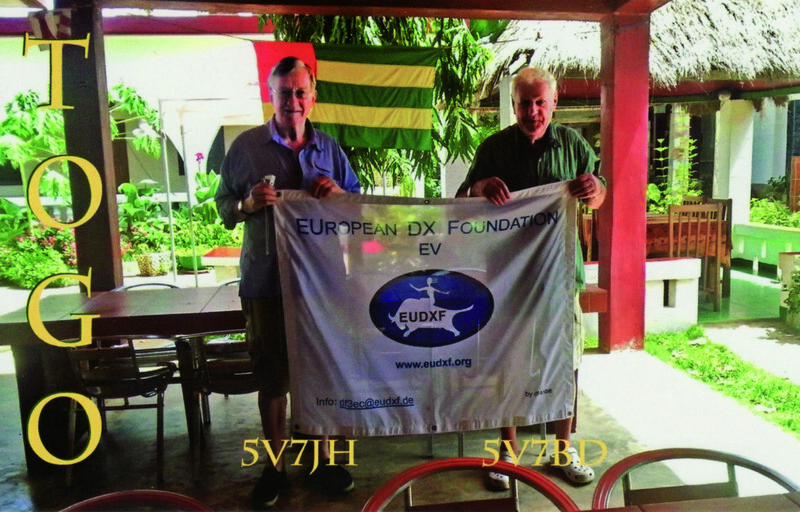 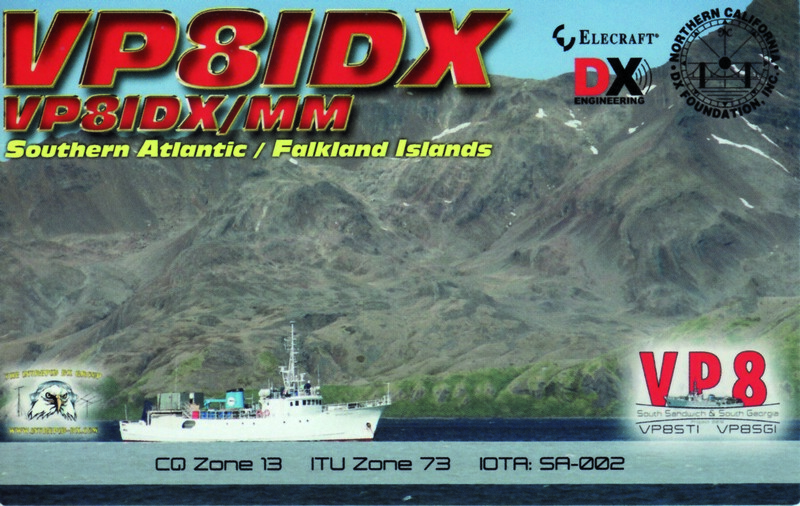 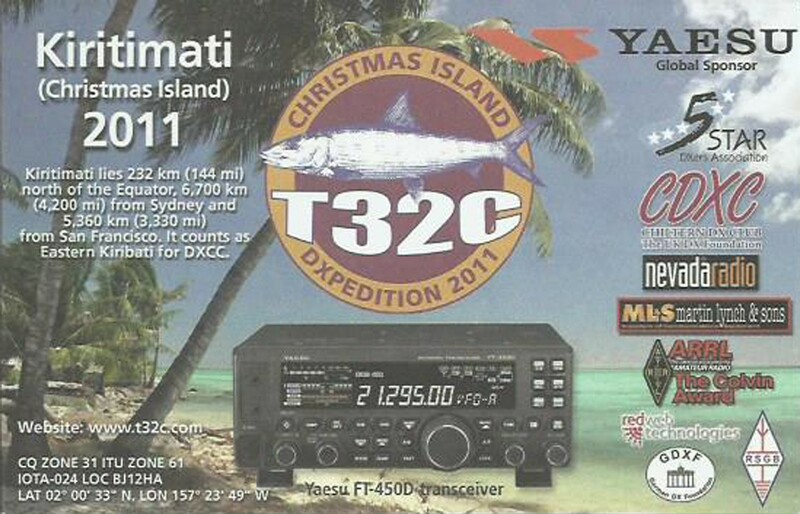 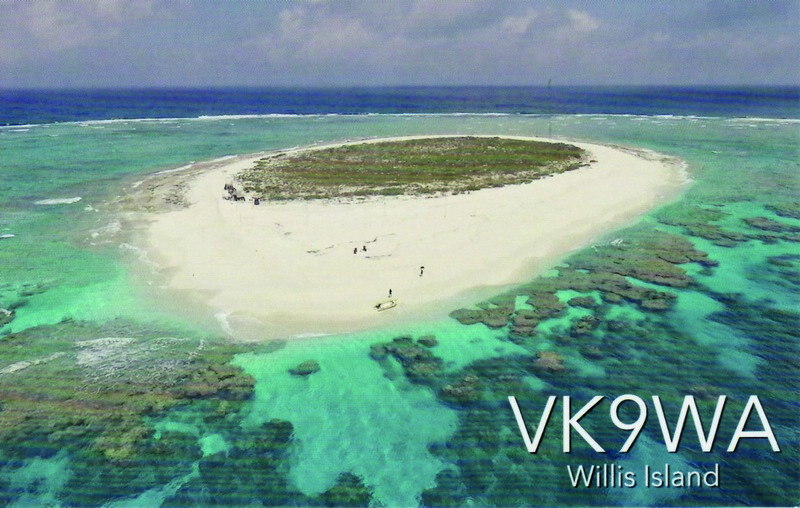 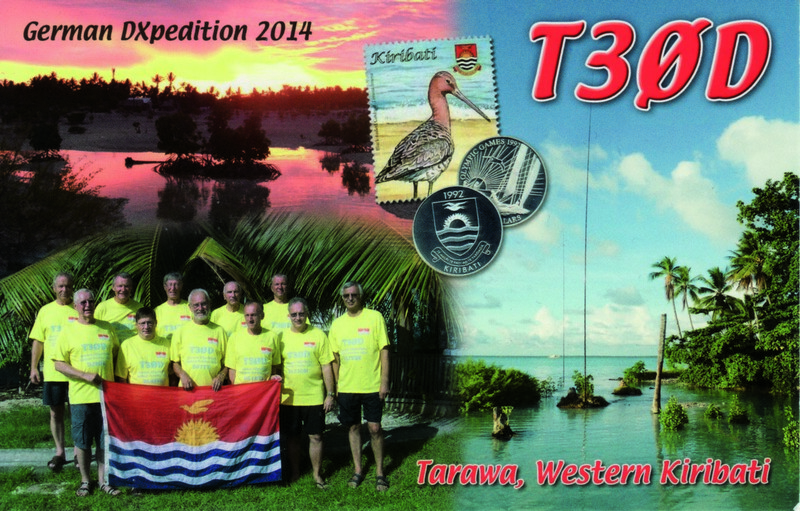 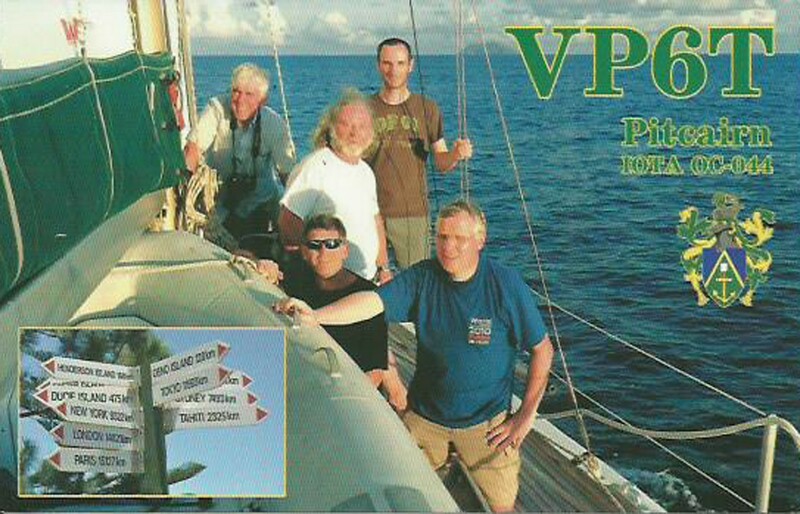 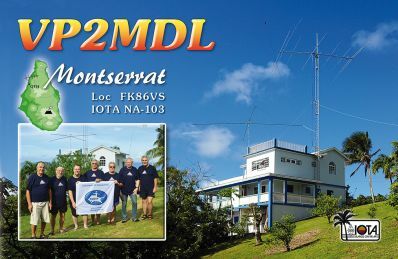 My last DXpedition was with DipperDX Team to Cocos (Keeling) Island in 2016 as VK9CK. 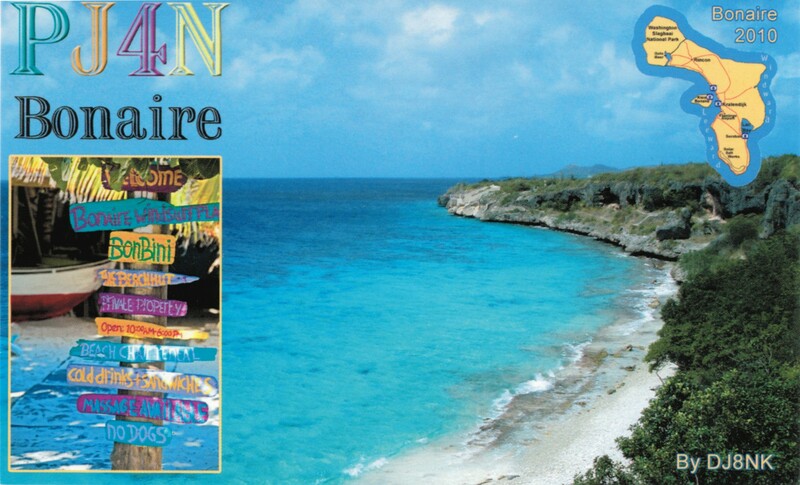 My daily work is as a Senior Consultant at IBM (International Business Machines). 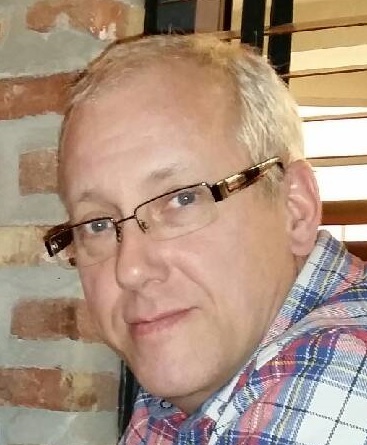 I am married to Mariann and lives in a small village named Brandval in the south-east part of Norway. 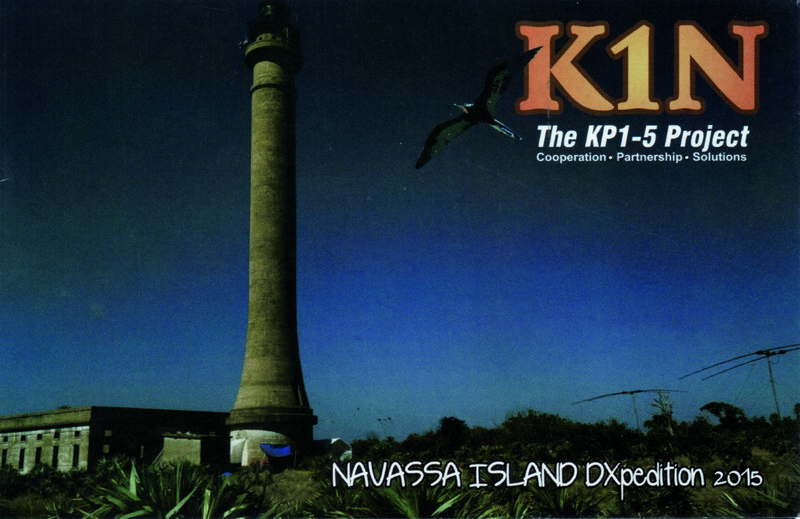 No kids. 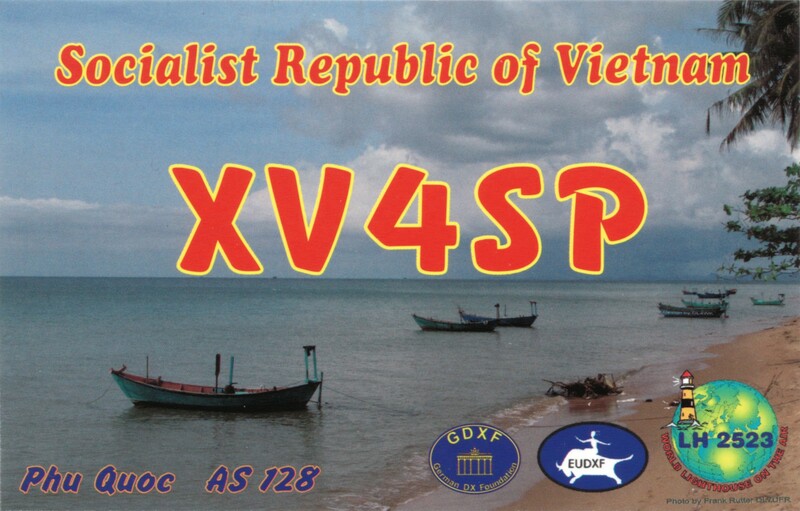 My favorite mode is CW, but work some SSB and RTTY to when the situation requires it.